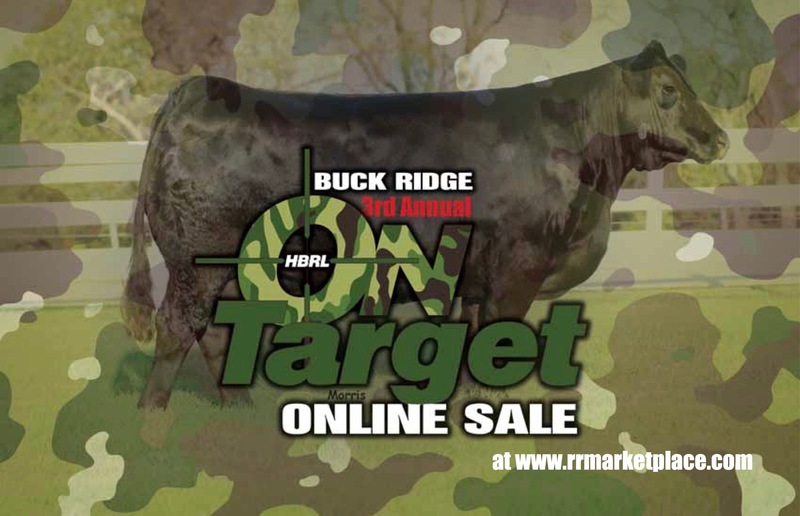 • $250 discount per animal on live lots (excluding embryos) for any customer that has purchased from Buck Ridge in the past or for new customers purchasing multiple animals. New customers will receive the discount on animals after their first purchase in this sale. • All sale cattle are available for viewing at the farm. We welcome your visit and would love to show you our cattle. We take pride in what we have created and are anxious to show you what's for sale.